We each have 3 to 5 past life patterns that influence our life now. Read on below for more about The Outcast past life pattern. 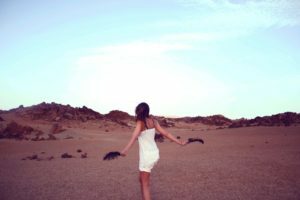 Haven’t taken the Past Life Pattern Quiz yet? 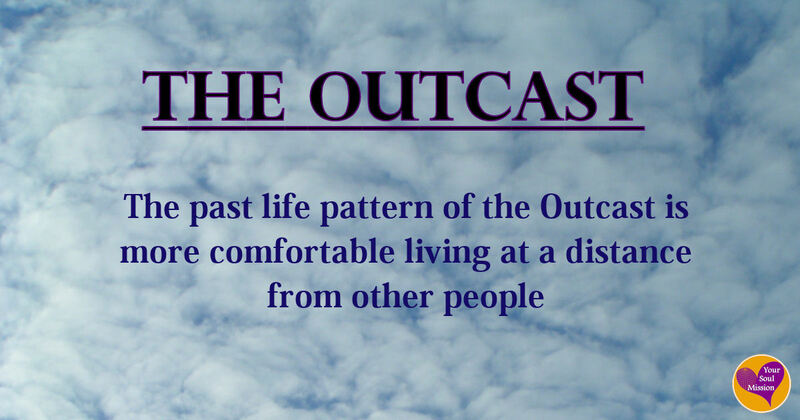 Click here to learn if The Outcast is one of the past life patterns influencing your life today.